The new museum and a tourist centre house the traditional antiquity of Akuapem’s first supreme chief, who ruled from 1895 to 1907 and from 1919 to 1927. The Museum of Ancestral Heritage, called « Akuffo Descendants Tourism Project » contains the mysterious fertility bed on which the chief slept with 62 recognized women and produced, in 44 years, 147 children between 1883 and 1927. During this period, he had 142 grandchildren and 54 great-grandchildren. On December 3, 1895, at the age of 32, Nana Kwasi Akuffo, deceased, occupied the 15th seat of the Akuapem Ofori stool. His reign was truncated on July 29, 1907, when he was distraught and banished from the kingdom after a long political dispute. Akuffo Descendants’ house was built in 1891 and renovated in 2016. Chief Justice Sophia Akuffo and the Akuapem North Municipal Assembly of the Eastern Region ordered the tourist site. Mr. Olivia Opoku Adoma, Director of Policy Planning and Monitoring Evaluation at the Ministry of Art and Culture, who represents the Minister of the Sector in his speech, said that tourism and culture is one of the fastest growing sectors in the economy, and creates jobs for residents. The MP for Akuapem North, Deputy Minister of Information Nana Ama Dokua, said that residents would benefit from the advantages of this site, saying that the tourist site would somehow contribute to creating jobs for residents. The Deputy Minister of the Eastern Region, Samuel Nuertey Ayertey, expressed, on his behalf, his sincere thanks to the descendants of Akuffo for this initiative. 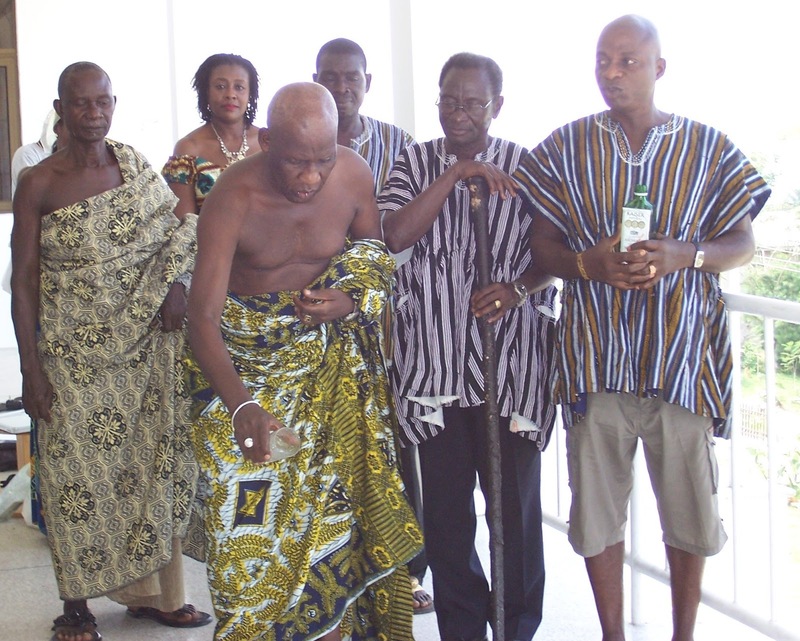 He congratulated the descendants of Akuffo for having lived such a remarkable history for the people of Akropong by creating a centre where indigenous people and visitors could learn about Akuapem culture. Nana Appiah Nti IV, the head of Akuapem Tutu also expressed his great satisfaction for this initiative, while considering that insufficient attention had not been paid to culture. He therefore called on Ghanaians, especially the tourism industry, to pay attention to tourism and culture, believing that the country would make a lot of money. 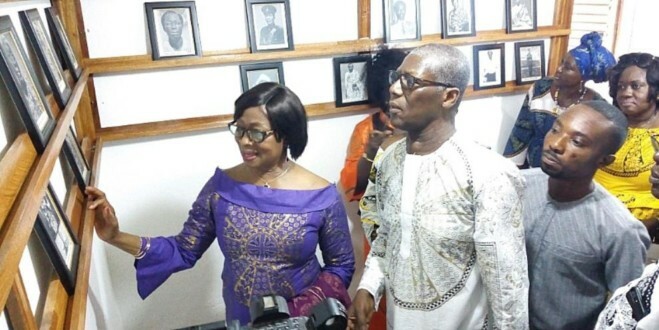 The former First Lady, Nana Konadu Agyemang Rawlings, Nana Adutwumwa Dokua, Okyehemaa and some government officials celebrated this colourful event. Tourism in Tunisia: at last a minister who knows the business!